Once upon a time, and really not that long ago, if you travelled on your own your fellow travellers may well have wondered why you had no travel companion. They may not have realised that it was your choice, and today there are more and more people who choose to travel by themselves, especially on cruises. 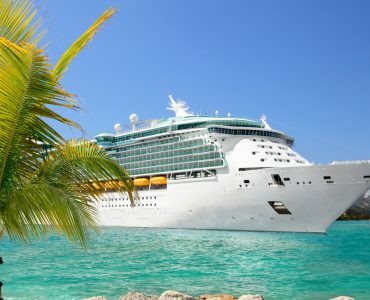 When you go solo a cruise is an ideal holiday because you are in a safe, secure environment onboard and have lots of chances to meet new people, forge new friendships and see new places practically every day. And if you choose to be by yourself for a while there’s no one to stop you enjoying your own company. 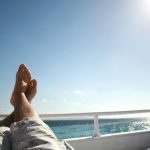 Solo cruising is becoming more and more popular, perhaps because when you’re with family or friends there are inevitably going to be some areas of compromise. On your own, you can decide exactly what you want to do, whether it’s joining an excursion to see the architectural wonders of an ancient city or taking a small boat trip to some far-flung parts of the United States on an Alaska cruise. 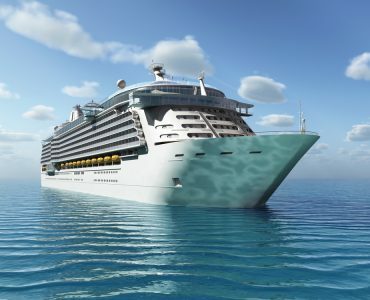 Many cruise lines have recognised that solo travellers are starting to make up a good part of their passengers and whereas previously you would usually have paid a premium to travel alone, as, with a package holiday, you will now find plenty of offers that don’t charge you extra. And you can get even better deals if you’re not tied down to specific dates by picking up a cheap last minute deal. So where do you want to travel to? 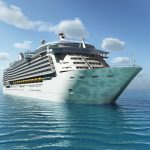 Effectively the world’s your oyster for picking up last minute cruise deals and because you’ll often be saving hundreds of pounds you might decide to go further afield than you had originally considered possible. 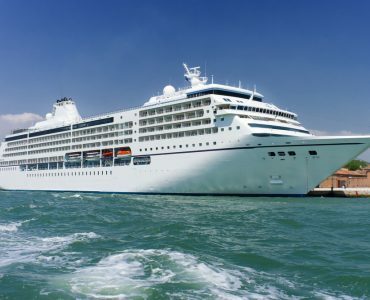 Starting from one of the UK’s main cruising ports, such as Southampton, Liverpool, Newcastle and Tilbury, you could head north to the stunning scenery of the Norwegian fjords or south to the Mediterranean stopping at a range of historic cities to drink in the culture – and some of the local wines and beers of course! 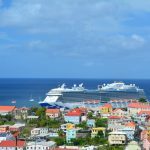 Last minute Caribbean luxury cruises are perfect for the solo traveller who wants simply to relax and enjoy the warmth of the sun, the friendliness of the island residents, the long sandy beaches, gourmet food in the ship’s restaurants and enjoyable evening entertainment. 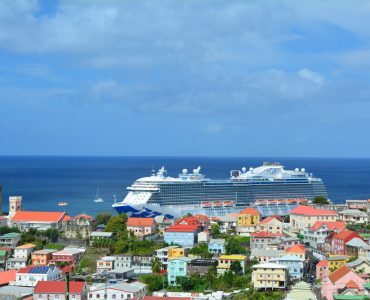 Caribbean cruises let you explore the many islands that have developed unique cultures and you can choose both short and long cruises to suit your timings and your budget. 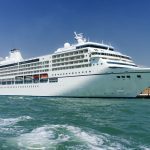 You’ll have a good choice of accommodation – even at the last minute you might find a cancellation for a high-end cabin and get it on the cheap – and the ships’ crews are always friendly and attentive to solo travellers as well as for everyone else. 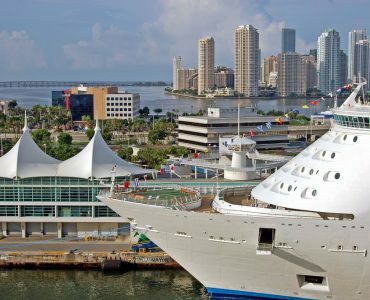 Looking into 2018 luxury cruise pricing for last minute deals could net you an unforgettable holiday. 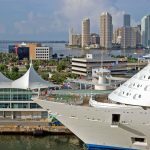 More adventurously you could look for last minute Alaska cruise deals, either going for the luxury option in the May to September cruising season or opting for a small ship that can get you into places the large liners can’t go to. If exploring remote inlets in a kayak or in a zodiac boat and spotting wildlife such as whales, bald eagles and sea otters is your thing, Alaska is made for you.